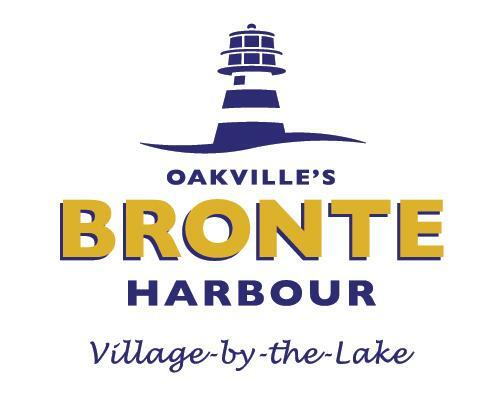 Bronte Buzz eNewsletter February 2019 is Here! 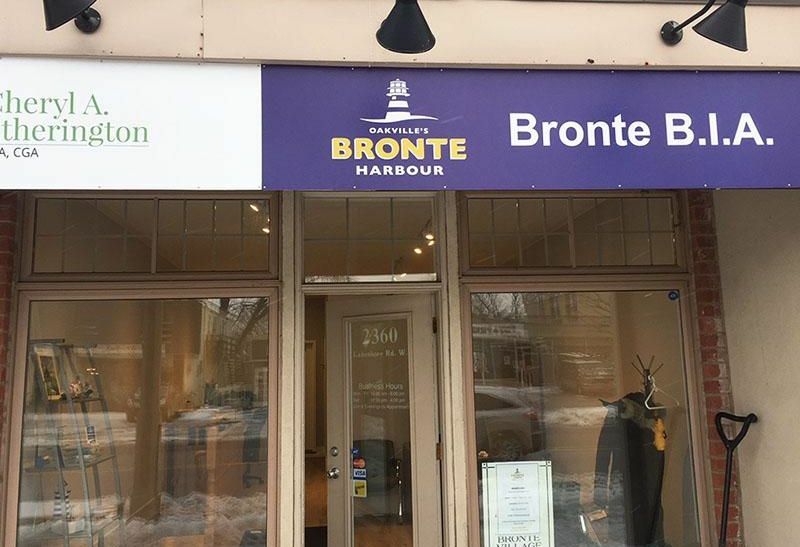 Your Bronte BIA has moved its office to 2360 Lakeshore Rd W., a couple of doors east of its former location.The office telephone number remains the same - 905-825-3258. This street front office gives us more exposure to both members and to the public and its a bright new space for our staff and board. Please stop by and say hello to us. We will organize an Open House for our members when everything is settled. Please stay tuned for the date and time. In the meantime, stay safe walking or driving in this ice and snow. Cucci was named one of Canada’s top romantic restaurants by OpenTable on January 19, 2019. It makes Cucci number one in Oakville. Congratulations to Catch Hospitality on yet another award. OpenTable is the world’s leading provider of online restaurant reservations. They announced the romantic restaurant list of 100 on January 19th. These awards show the combined opinions of more than 500,000 restaurant reviews submitted by verified OpenTable diners for more than 2,500 restaurants in Canada. The Shores Skin Clinic won the Best Medical Spa in Oakville 2019. Top Choice Awards collects and reviews the opinions of thousands of customers annually. The results of those studies are used by companies to improve customer satisfaction and business development. After eight weeks of voting, our member business The Shores Skin Clinic finally stood out and won the Best Medical Spa in Oakville! CONGRATULATIONS TO OUR MEMBER BUSINESSES! Welcome C'est La Vie Wellness to our Bronte family. 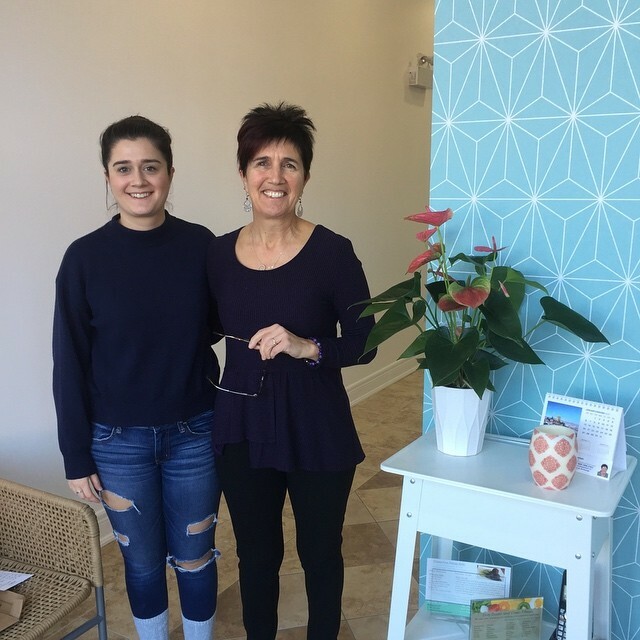 Located at 88 Nelson St. C'est La Vie Wellness offers nutrition and mental health counselling service to customers in both English et en français. A Naturopathic Doctor will be joining the team soon. Meet Lyne and Sofie! We welcome them into our Bronte BIA business community and wish them great success. Farewell to our former BIA members Avantika Skin & Spa and Fiberglass and Foam Supply . Avantika has moved to 333 Wyecroft Rd to meet its needs of expansion, and Fiberglass and Foam Supply has relocated to Hamilton (326 Ottawa St. N. Hamilton). We are sorry to say goodbye but wish them all the best in their new locations. be open in a small town? Setting the right business hours is one of the many essential factors for the success of small business. Are you puzzled on which days and hours you need to be open? If you are, you are not alone, many other small business owners have the same question. Although no one can give you the exact answer, here are some guidelines which may help you to figure out the best hours for your specific business. Morning shoppers are older, unemployed, non-time pressured people, they are usually variety seekers, families with small children, and more women than men. Afternoon shoppers are more youngsters and young adults, or those who have no small children. They don’t have time-pressure, and they look for a new experience. Evening shoppers are more often busy and ‘time-pressured’ people. 2, Consider the Advice from “Experts”. Experts suggested that most of all retail sales happen after 6 pm while 11 am – 5 pm on Saturday and Sunday are the best money making times for retail. 3, Do your own research to decide the best hours for your business. And the easy way is to collect sales by hours. To learn more information on this topic, please read the full article by clicking here .